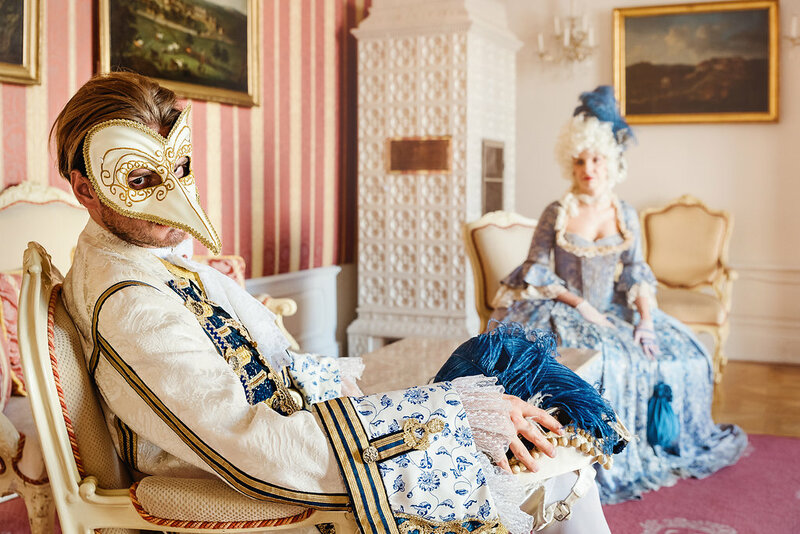 The name Fasching is usually used in Austria and Bavaria, whereas almost everywhere else it is referred to as Carnival. Both terms name the time before the Christian Lenten period. Prior to Ash Wednesday and the preparations for Easter this is the time for one last long party. Originally the beginning of the Carnival season was on January 6th, but since the 19th century the official start has been set on November 11th 11:11am. However, the highlight of the Carnival is the week prior to Rose Monday and Fat Tuesday, directly before the start of Lenten period on Ash Wednesday. The date of Fat Tuesday varies, as it is related to that of Easter – which means that the lengths of the Carnival season is not fixed and the earliest possible Ash Wednesday is on February 4th whereas the latest is on March 10th. Fasching/Carnival is celebrated in almost every country with regional variations. In all cases parades, masks, costumes, music and dancing are main parts of the tradition. The most popular festivals are the Carnival in Rio de Janeiro, the Carnival in Venice and Mardi Gras in New Orleans. 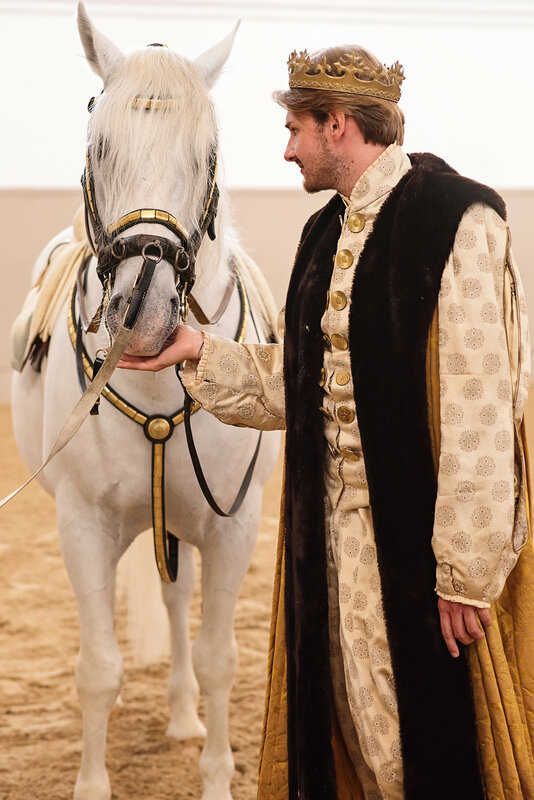 You are still searching for an exceptional, opulent costume to stand out of the crowd? 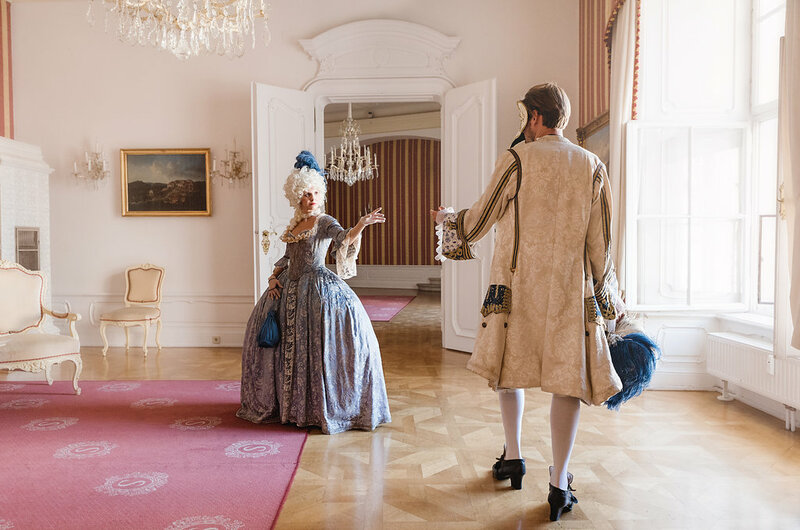 No matter which big festival you are planning to attend or if you are only taking part in a Carnival parade or a private party, our team at Lambert Hofer is happy to assist you with over 100.000 costumes and 150 years of experience. 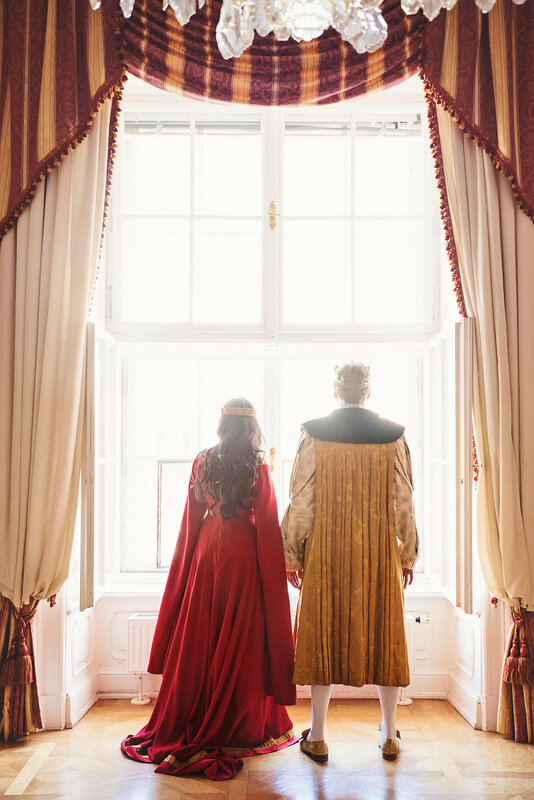 That way we are able to advise you professionally for every occasion and provide you with a fancy costume for every taste which can be adjusted perfectly to your size. Gladly we also provide you with fitting partner- or group costumes, if you want to attract attention together with your friends. 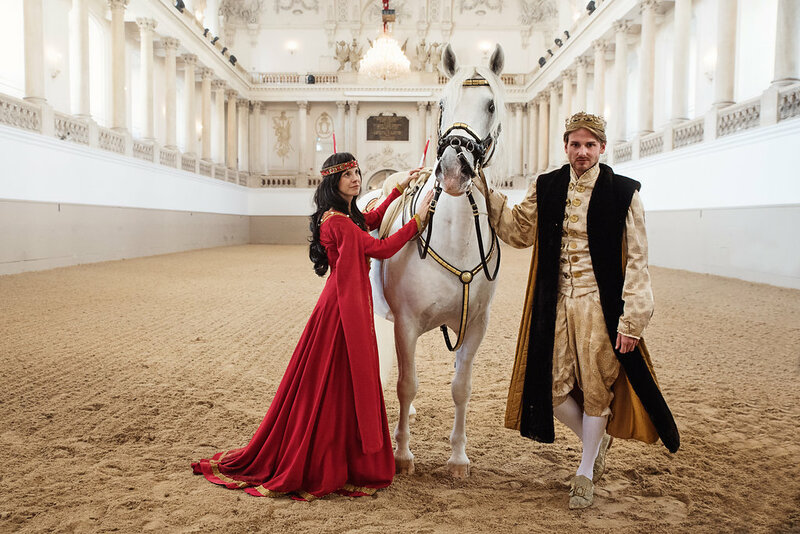 Be it classical costumes like pirates, princes or animals, elegant outfits with pearls and rich headpieces or historical costumes such as Musketeers or Sissi and Franz Joseph, Lambert Hofer can offer everything the customer’s heart desires. Children of all ages as well as adults will find the ideal costume at our place and be the stars on their next party!